The full-color artwork collection of the hit series Vampire Knight! 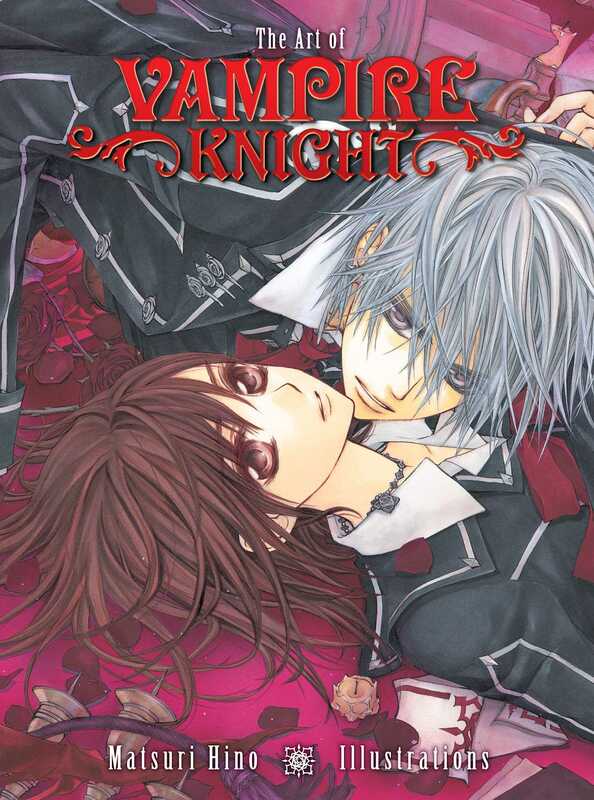 Cross over into the world of Vampire Knight with the lush, full-color artwork of Matsuri Hino. Includes an extensive gallery with author comments, a how-to tutorial, and an exclusive poster.